Celebrities are considered fashion icons, party goers, rich, and famous. Many of these TV and widescreen faces appeal not only to the popular but also to those who are the less fortunate. Here are 16 celebrities who are kind-hearted and support good causes. Taylor Swift not only won the crowd by her sweet face and voice, but also for her gestures of concern and acceptance of the less fortunate for donating to countless charities, giving free concerts, and for talking to her fans whenever she can. Lady Gaga is not only known for her hit music ‘Born This Way,’ but is also popular to many for her support in raising MAC AIDS fund, the ‘It Gets Better Project,’ and the Born This Way Foundation, which encourages confidence and bravery among the youth. 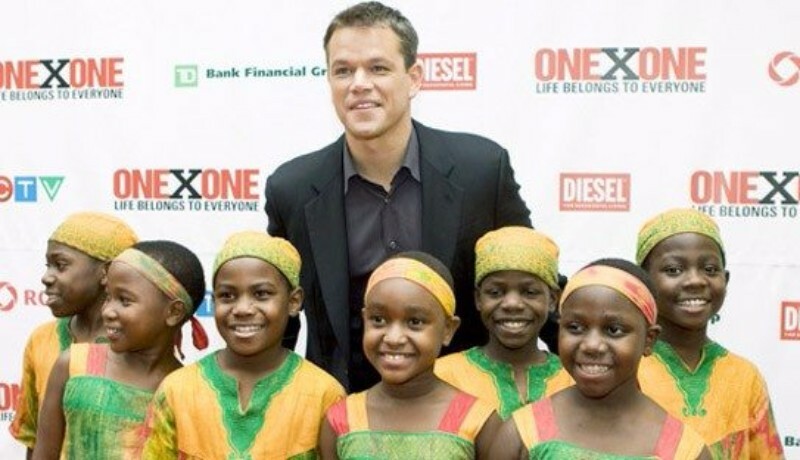 Co-founder of water.org, an organization that aspires to provide clean water to developing countries, Matt Damon also supports ONE Campaign which fights AIDS and poverty in third-world countries. 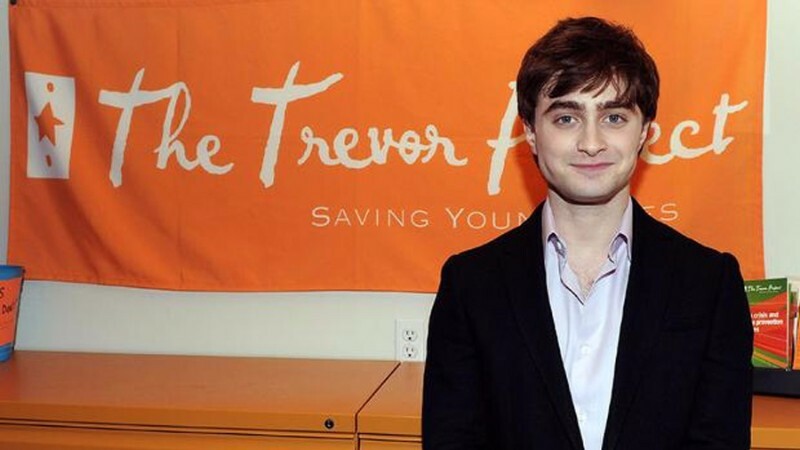 Daniel supports several charities, including the Lupus Foundation of America and Book Aid International. Selena is the youngest Ambassador of Goodwill for UNICEF. She also shows her support to the people of Ghana and the Congo. She likewise helped launched a media center at the Children’s Hospital of Pennsylvania, together with Joe Jonas, on behalf of the Ryan Seacrest Foundation.